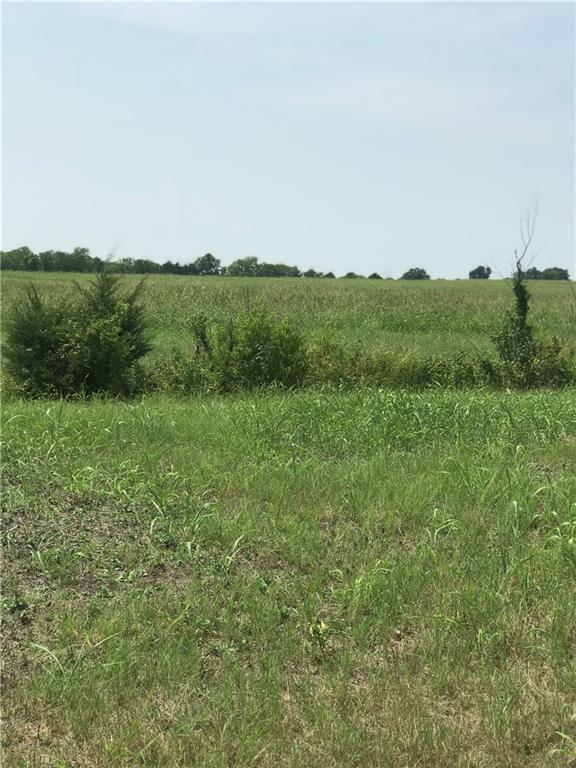 Wide open space, perfect for home site or investment for future development. 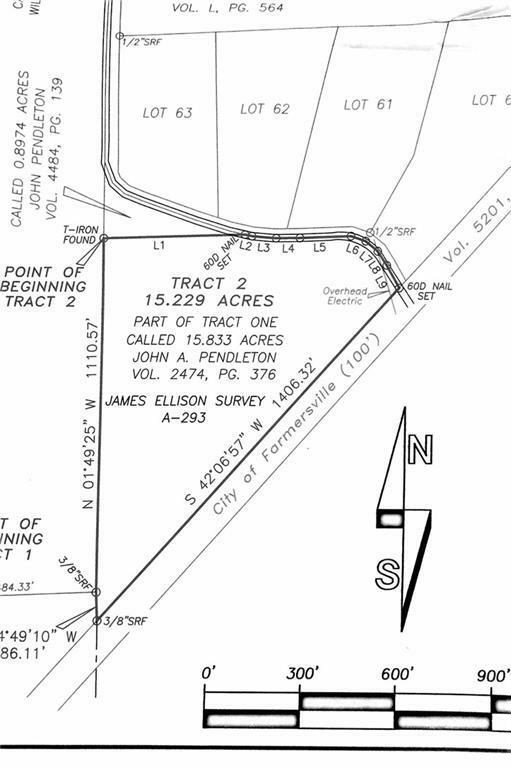 Property has wide road frontage and backs to City of Farmersville walking trail. 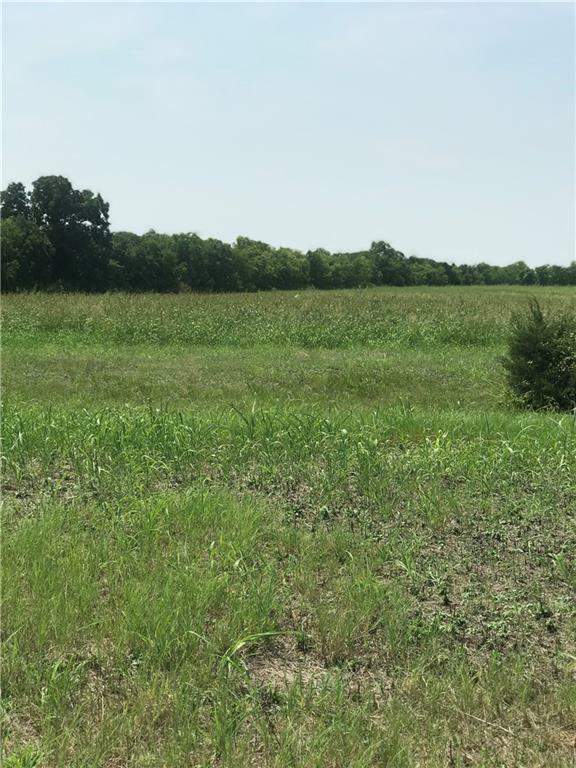 Quiet country setting with easy access to Highway 380 and proposed future Collin County Outer Loop. 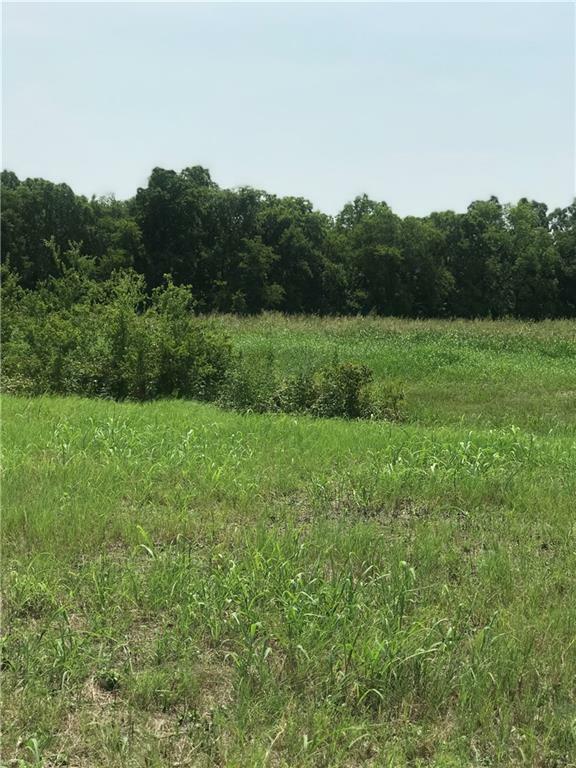 Offered by Meredith Settle of Ownsby-Duke Properties.